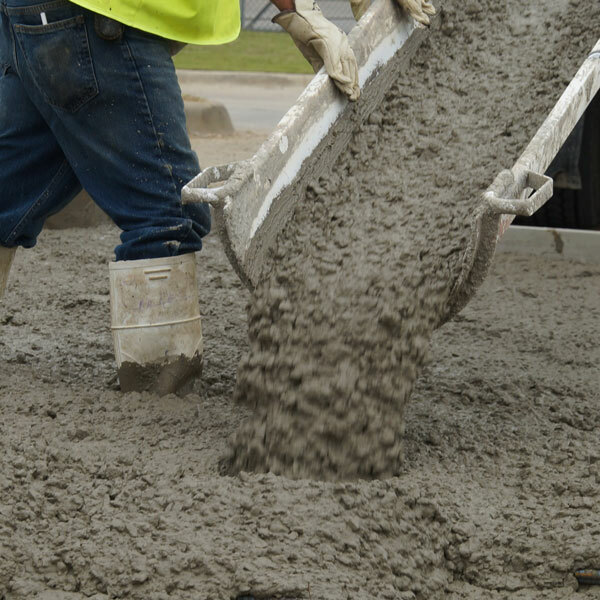 Specializing in a full breadth of pavement services, we are a one-stop, turn-key pavement company handling all things concrete and asphalt, including services such as cleaning, maintaining, repairing, and new construction. See what CI Pavement can do for you. Our concrete services include everything you need to keep your concrete surfaces safe for guests and in top shape visually. Bright, clear striping creates an inviting first impression, produces a better customer experience and reduces your liability risk. Regular sealcoating is an important maintenance activity that will protect your significant investment in your parking surfaces. 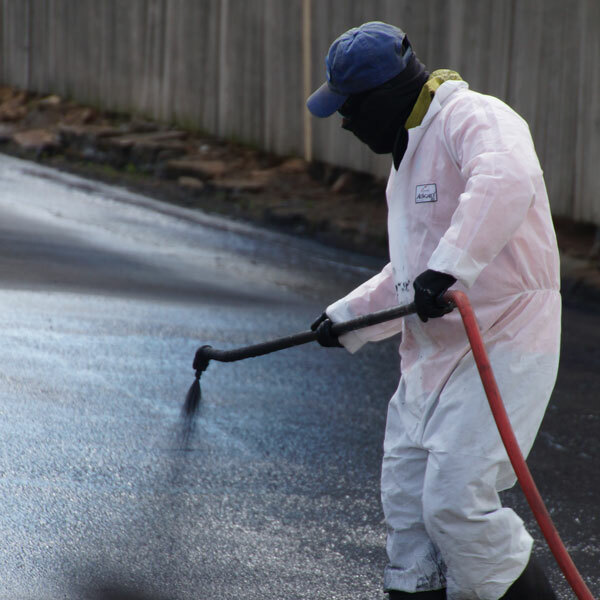 Keep your parking lot looking top-notch and safe for your guests with new asphalt installation, overlay, patching or repair. Your parking lot is the first interaction people have with your facility. Make the right impression with regular power sweeping. 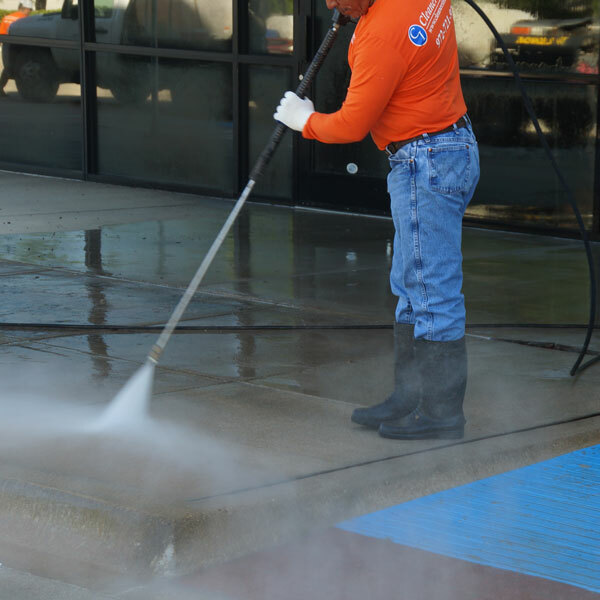 Your facility can look sparkling clean with a CI power wash. Our team gets rid of dirt, grime, grease, oil, dirt and pollution. 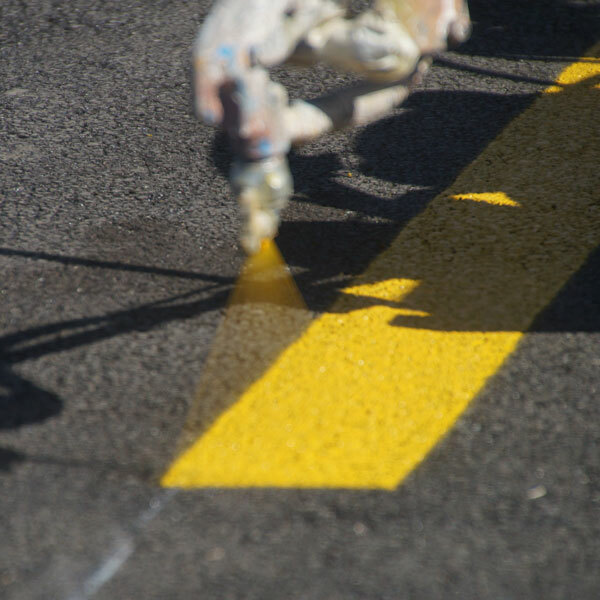 CI Pavement Services has become my go-to for all paving and asphalt repairs as well as striping needs. 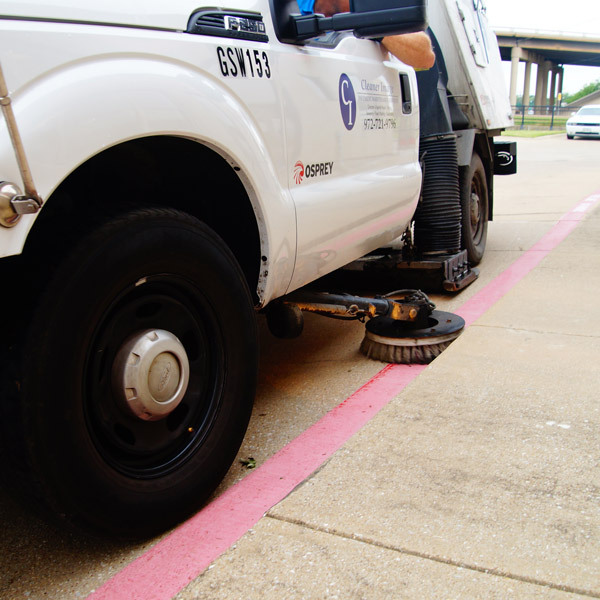 I oversee over 10 million square feet of property in DFW, so having a dependable paving vendor is critical to keep our properties functional. They make my job easier! We believe the customer always comes first. You’ll find we are highly accessible and responsive. 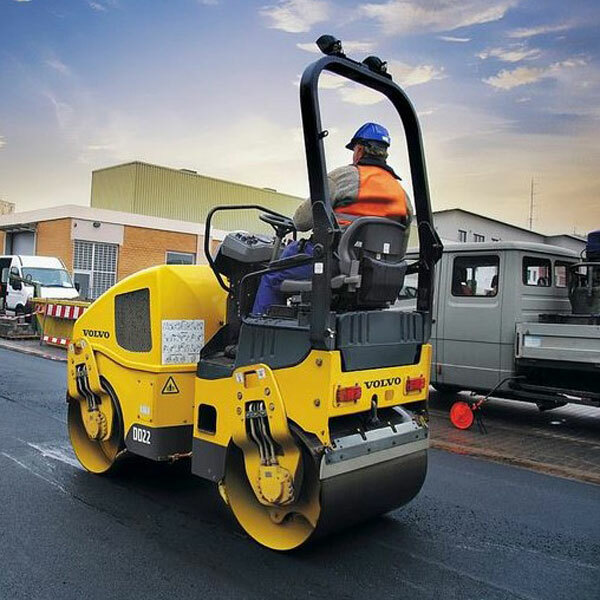 Contact us for a bid proposal or to schedule a service for your Fort Worth and Dallas asphalt and concrete project.